Clos de L'Eglise is an ancient property dating back to the 18th century; stretched 6 hectares. With the help of Michel Rolland, owner Helene Garcin Cathiard gave fresh impetus to the domain with a complete renovation of the cellar and the implementation of reasoned agriculture. 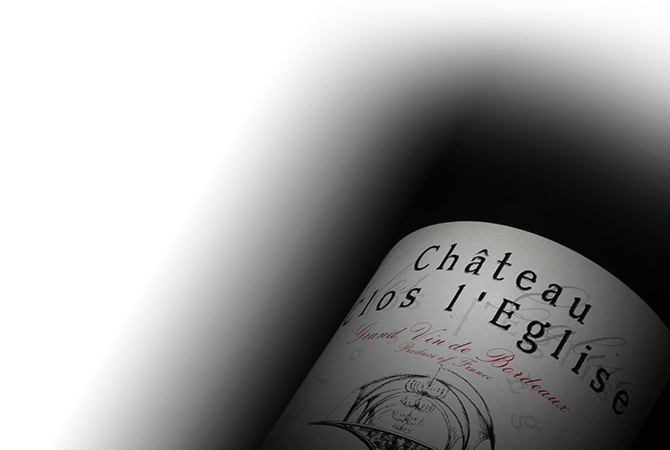 Clos de L'Eglise wines are representative of the best Pomerol and the remarkable progress achieved in the past 15 years.